These Ansell 3963 Ultragrip gloves have a special textured grip that makes it easy to handle wet and dry applications while giving protection against chemicals. They have a close fitting shape to allow for ease when dealing with delicate operations. 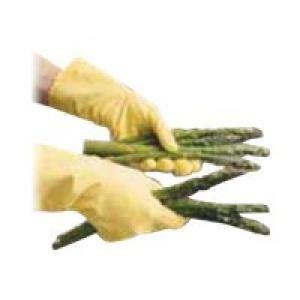 These gloves come in yellow, size 8H-9.